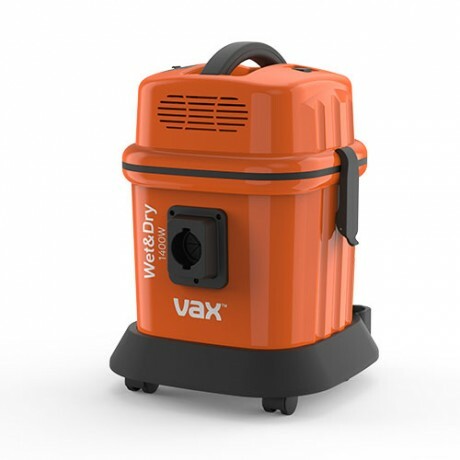 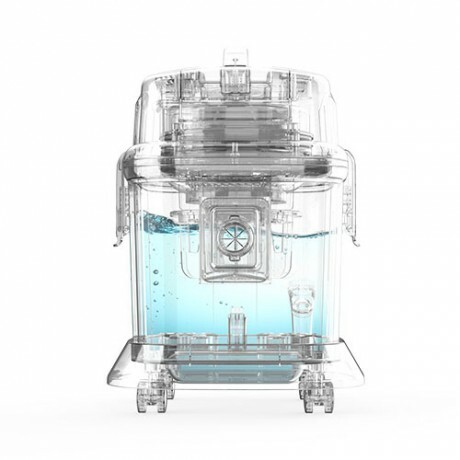 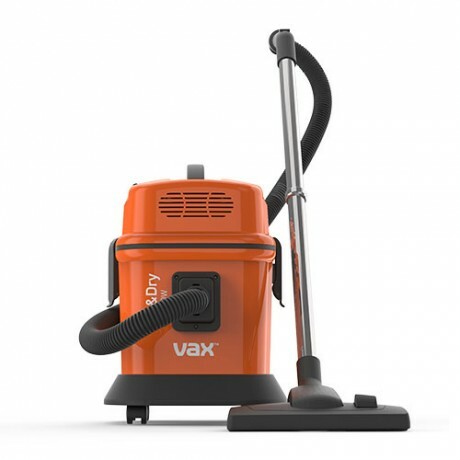 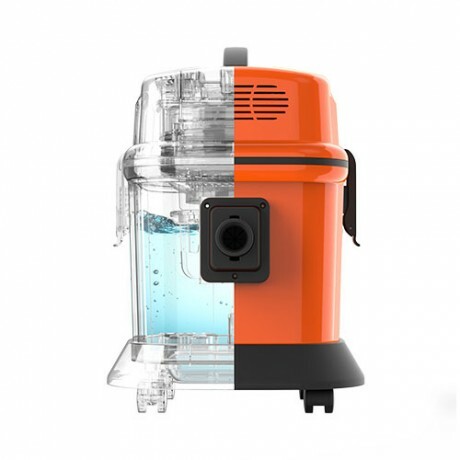 The Vax wet and dry removes anything from dust and debris, to sludge and water- the perfect accompaniment for any DIY enthusiast. 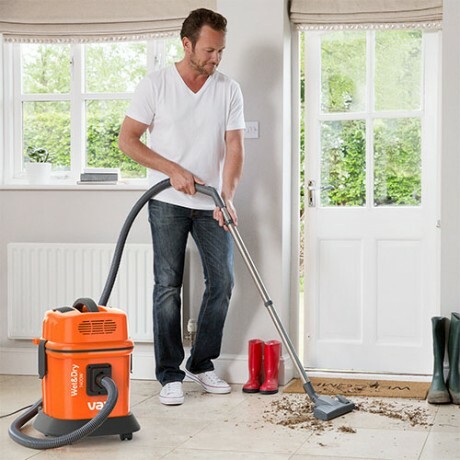 Built with practicality in mind, it’s strong and robust while being compact and lightweight. 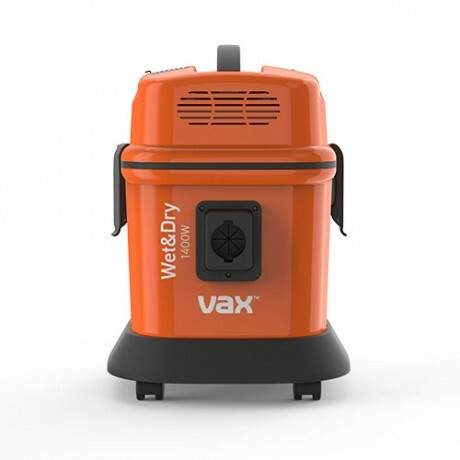 Payment Plan of 4 x monthly instalments of £32.50 applies to Vax 2-in-1 Wet and Dry Multifunction Cleaner only, additional items to be paid in full at checkout. 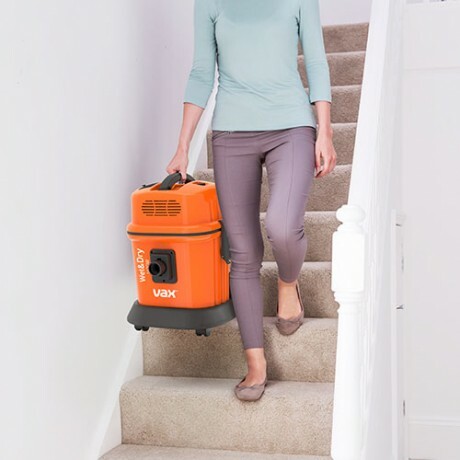 The vax wet and dry removes anything from dust and debris, to sludge and water- the perfect accompaniment for any DIY enthusiast. 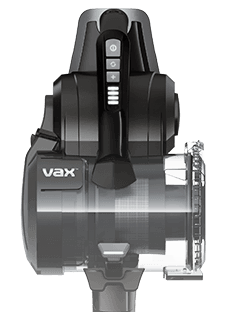 Built with practicality in mind, it’s strong and robust while being compact and lightweight.